The new Chevrolet Malibu, on offer at Bob Stall Chevrolet near San Diego, strikes a wonderful equilibrium between capability and elegance. Be prepared to be impressed by this vehicle; its exterior comes with delicate flowing lines and wind resistant sculpting that gives it a smooth appearance. 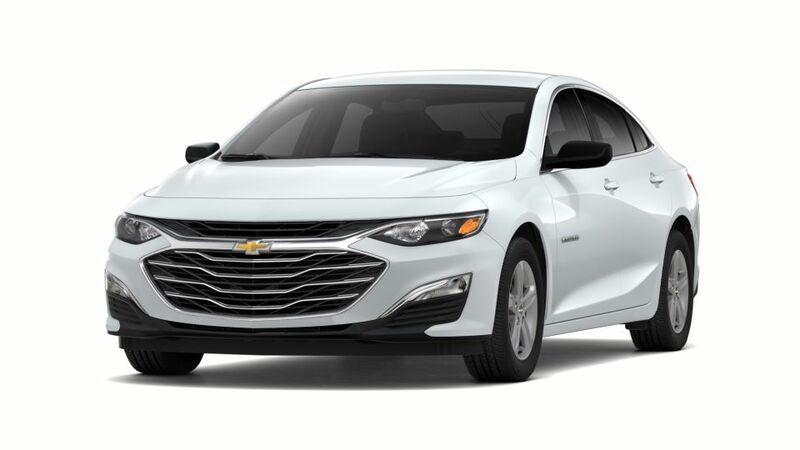 The Malibu also has a large interior which was styled for your requirements; its feature-rich interior is equipped with user-friendly center console, built-in USB ports, and a wireless charging station. Beneath the hood of the Malibu lies a four-cylinder DOHC engine which has a six-speed automatic transmission, which lets you get a smooth ride. Listen to audio, remain connected, speak to friends, due to the AppleCarPlay and Android Auto technologies, that lets you integrate your mobile devices to the MyLink display. 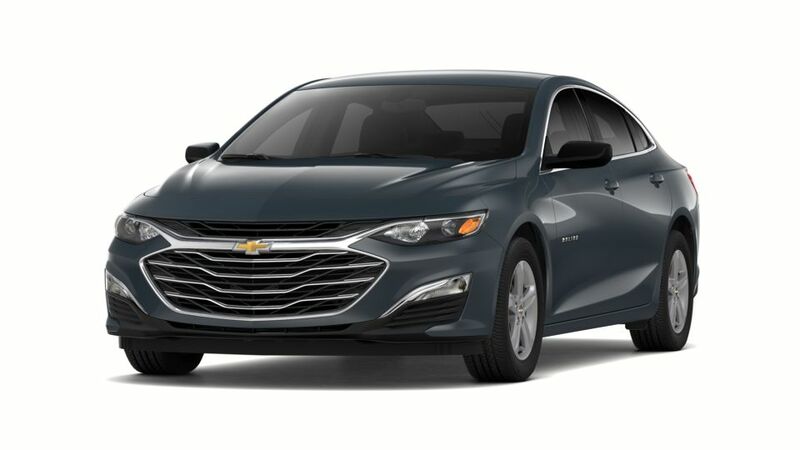 The Malibu offers sophisticated safety technology, like lane keep assist, rear vision camera, and rear cross traffic alert, which work jointly to keep you shielded from any kind of upcoming danger. Don’t forget this awesome automobile; head to our lot today! We provide you with quite a few amazing deals and discounts that are guaranteed to win you over; don’t forget to look at them!